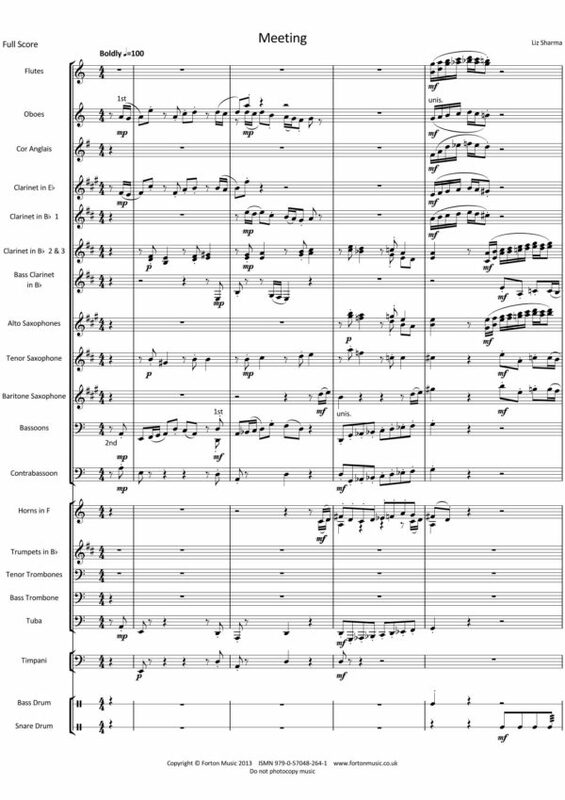 Permutations was originally written as a piece for Hampshire Double Reed ensemble directed by Andrew Knights. 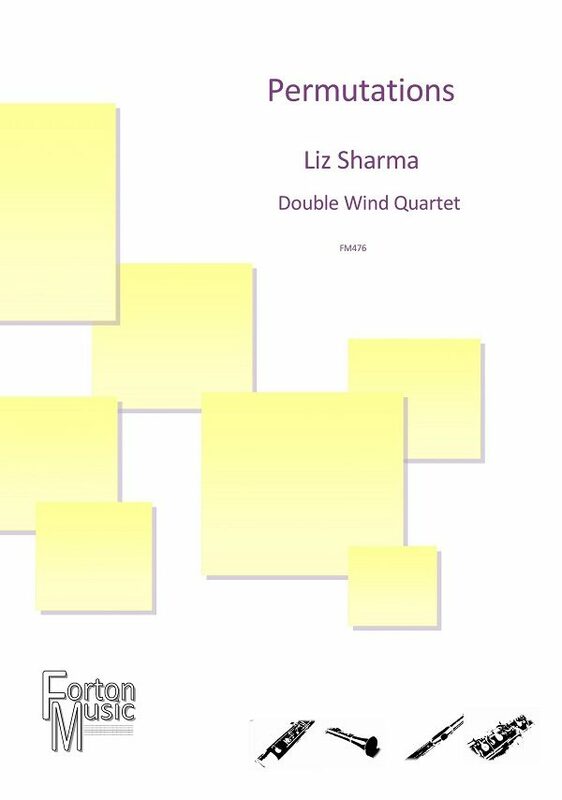 They first performed it at a Double Reed Society Day at Trinity College of Music. 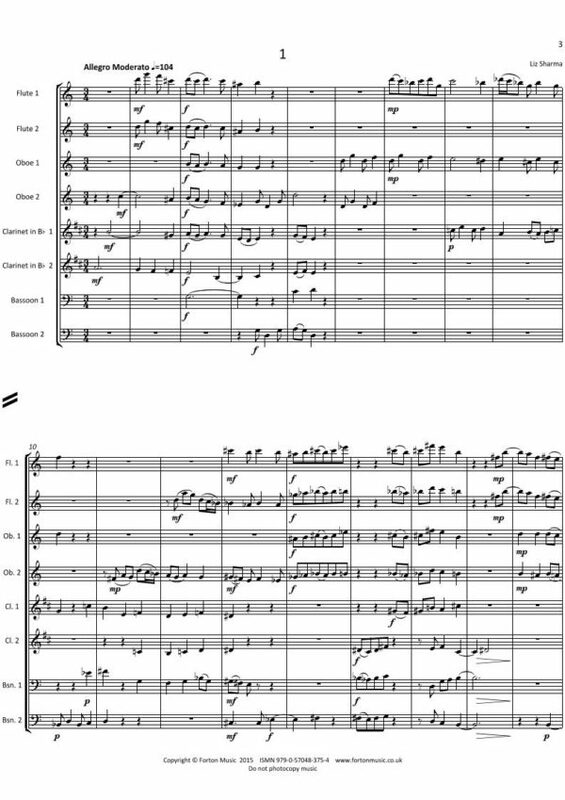 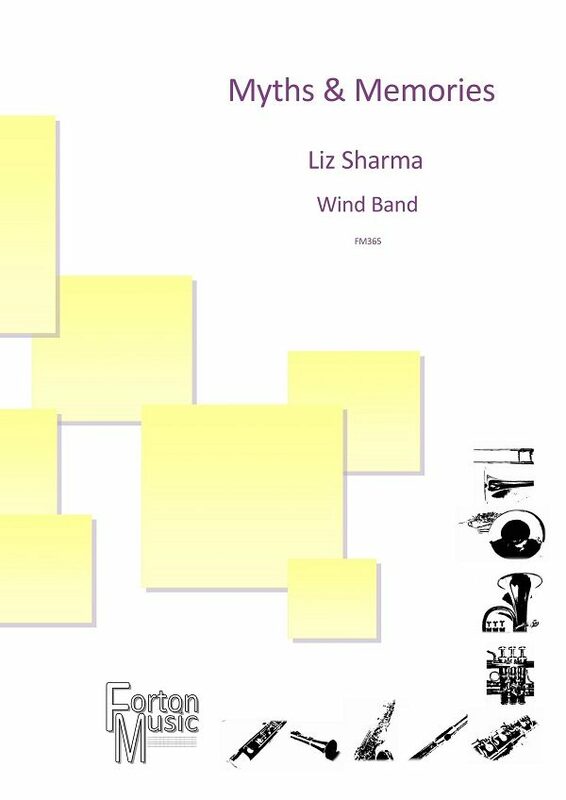 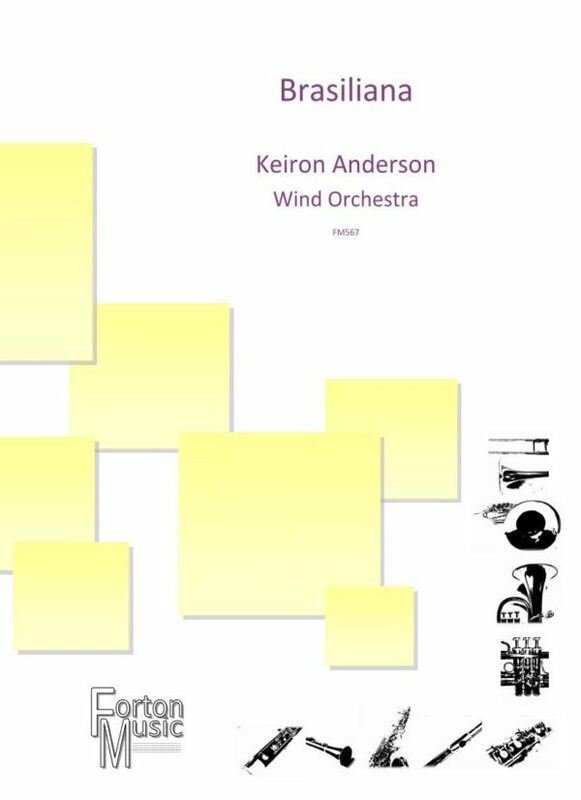 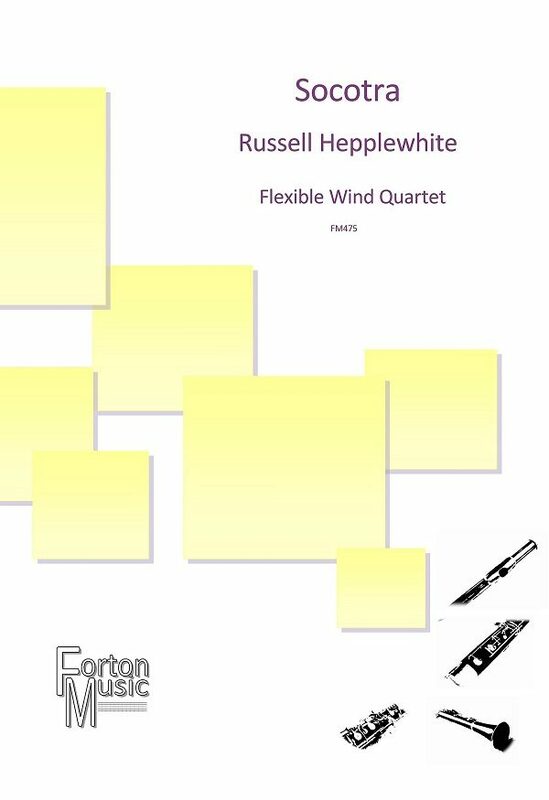 Later I wrote the clarinet choir version for a wind course in Scotland, & there are also a saxophone ensemble version, and mixed wind ensemble versions. 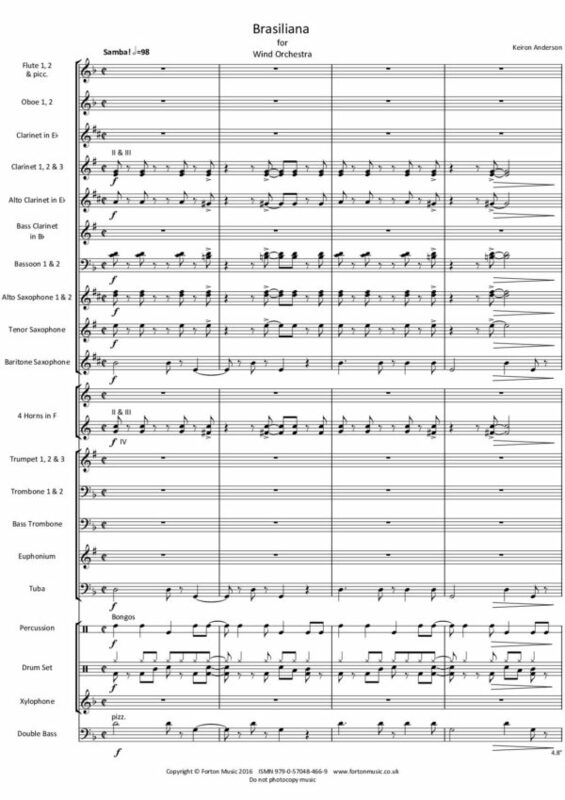 The title ‘Permutations’ describes a piece in which all the parts are of equal importance, and play together in various different combinations, or ‘Permutations’. The first movement contains some quite dynamic themes, the 2nd is more calm and pensive, but both contain contrasting passages. 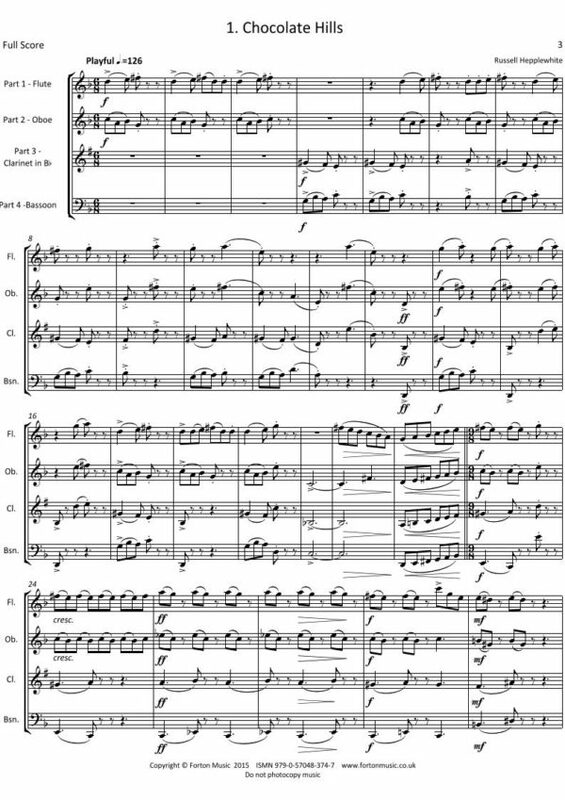 The 3rd movement – the ‘Salsa’ is full of exuberance and fun, but with some short contrasting passages in which the various instruments strut their stuff.